Microsoft Windows 10 is now running on 800 million devices. The company had aimed at 1 billion devices by the end of 2018. Microsoft’s Windows 10 is now running on 800 million devices. The company added about 100 million subscribers in last six months. At the 2017 edition of Build conference, Microsoft said Windows 10 was running on 500 million devices. Six months later, the company announced the OS had 600 million active users. With 800 million devices, Windows 10 is now among the largest operating systems in the world. But Microsoft had to really toil to reach the milestone. It may be recalled Microsoft had initially aimed at 1 billion devices with Windows 10 by the end of 2018. Later, Microsoft acknowledged that the target was too ambitious. In fact, it took about four years to overtake its decade-old Windows 7 software. Windows 10 was announced in July, 2015. 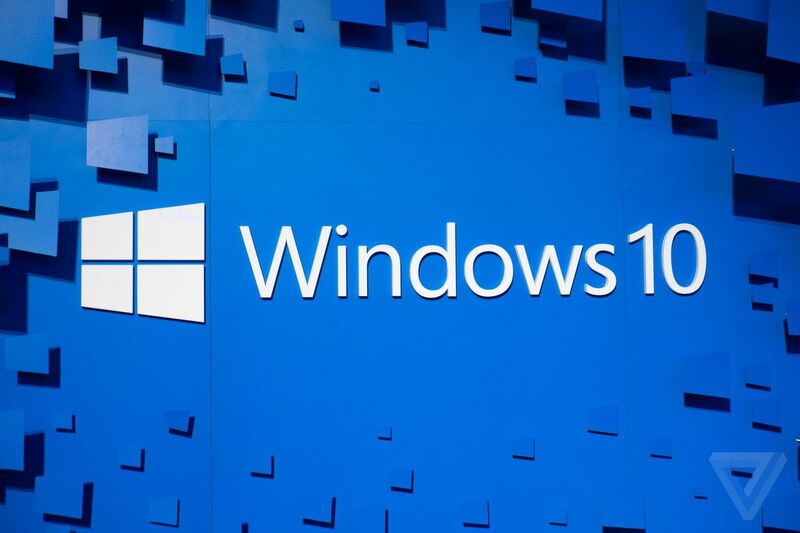 Touted as the biggest-ever update to Microsoft’s PC software, Windows 10 came with new features and new UI. Microsoft also said it will no longer launch Android-like iterations of Windows each year and it will simply roll out two major updates each year to the Windows 10. Windows has been Microsoft’s flagship product for decades. Over the last couple of years, the company is shifting its focus on newer categories such as machine learning, artificial intelligence, and cloud computing. At its last year’s Build developer conference, Microsoft extensively talked about integrating AI into all of its key services including the Azure platform. As far as Windows goes, it’s now being developed as a service rather than a product. Microsoft is also making a number of its core Windows apps available on Android and iOS as part of its cross-platform approach. Microsoft is currently making efforts to push users on older-generation Windows versions to the latest one. Just recently Microsoft said it would end providing Windows 7 support early if users didn’t install its March update that would bring SHA-2 encryption algorithms.